I spend a lot of time in the winelands drinking wine. I mean, it’s in the name right? But sometimes you need to compromise. And sometimes the boys want beer. And Spice Route is a fantastic compromise! 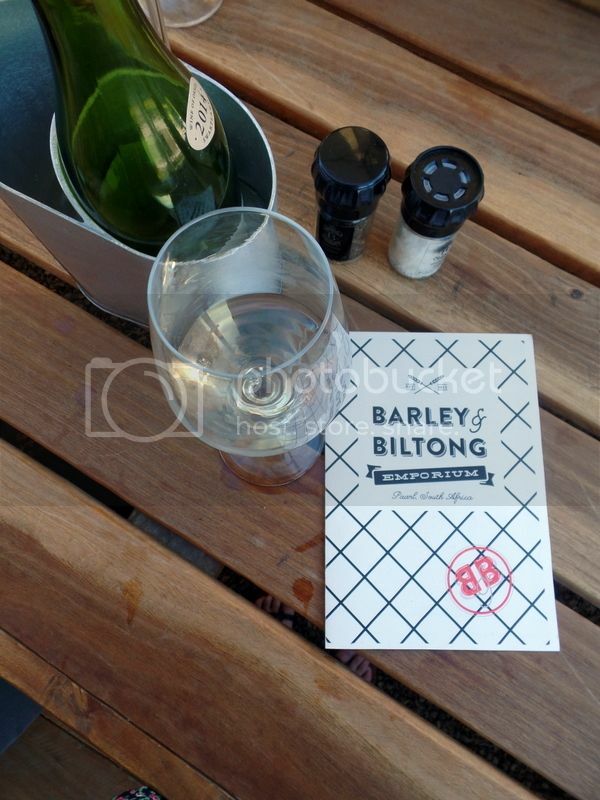 They have a wonderful beer tasting, a great casual burger restaurant and there is even wine tasting too! 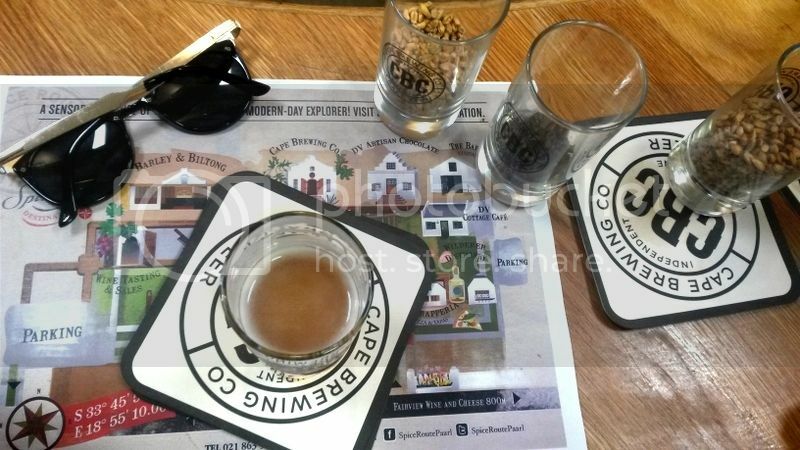 The boys had a fantastic time tasting the CBC range at Spice Route and we even joined in to see what all the fuss is about. CBC makes some fantastic beer and it was lots of fun! You can also pick up a few beers to take home including their special edition beers which might be sold out elsewhere. CBC put lots of effort into the tasting by showing you the hops and working on improving everyone’s beer education. I would highly recommend a tasting whether you’re a huge beer snob or just interested in learning a little more. All their burgers are named after the mountains that make up the beautiful view from Spice Route. The burgers are made from 100% ground sirloin and are served with hand cut twice fried chips. 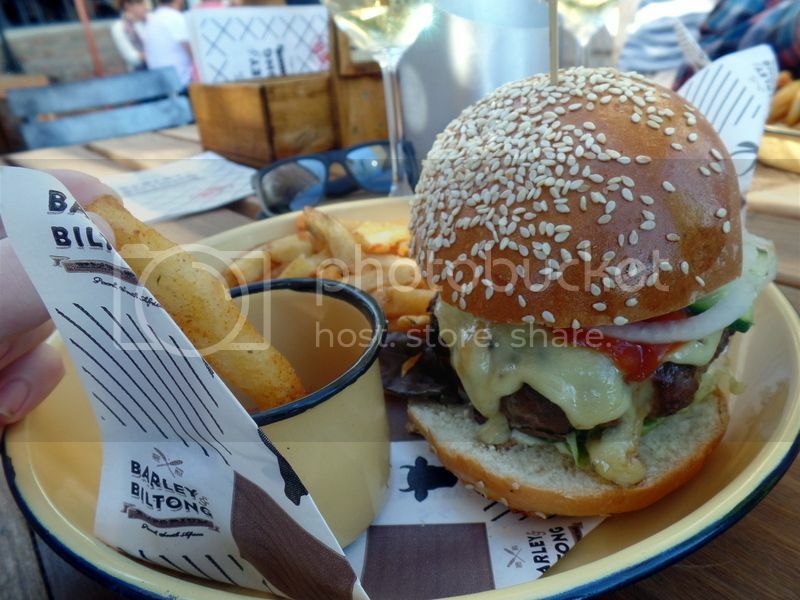 These guys are pretty gourmet and promise to be the ‘best burgers in the Cape Winelands’. And a promise to deliver ‘Mountains of Flavour’- cute right? I have to give it to them – these burgers were delicious and were packed with tons of flavour!! Definitely some of the better burgers I’ve had in the winelands and fantastic for casual, affordable, giant portions too. The gorgeous bacon burger is called the Simonsburger! It was topped with Fairviews famous blue cheese, crispy bacon, pickled cucumber, aioli, tomato sauce, fresh tomato, onion and lettuce. This was a really smashing choice and I would definitely recommend it! However my favourite was the Tafelburger which is topped with a ‘table cloth’ of white cheddar cheese, pickled cucumber, aioli, tomato sauce, fresh tomato, onions and lettuce. This was a straight forward delicious cheeseburger and I was very happy. I wouldn’t go so far as to say my best cheese burger – which proudly goes to Mondiall and Clarke’s- but pretty damn good! The twice fried chips are a real winner and fantastic with the mayo they bring to the table – crispy and packed with flavour! 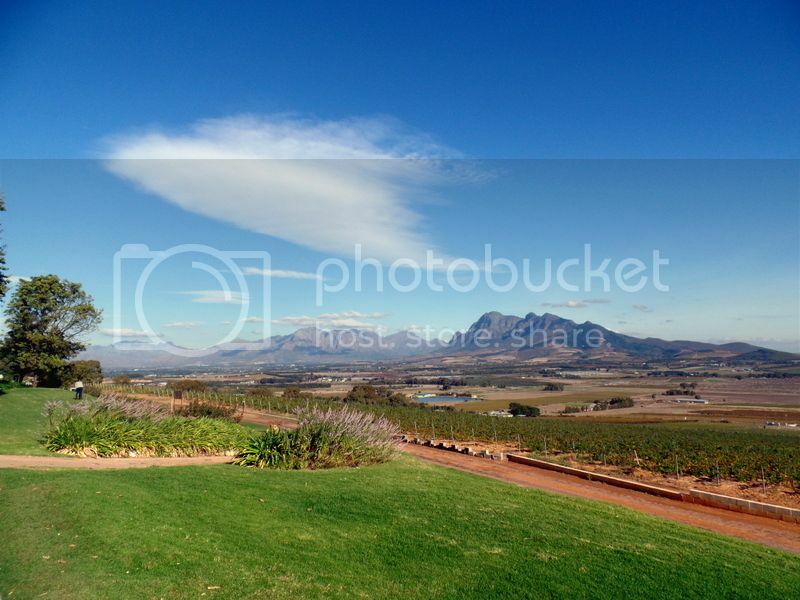 Spice Route is a fantastic wine farm so make sure to order some of the estate wine over lunch! 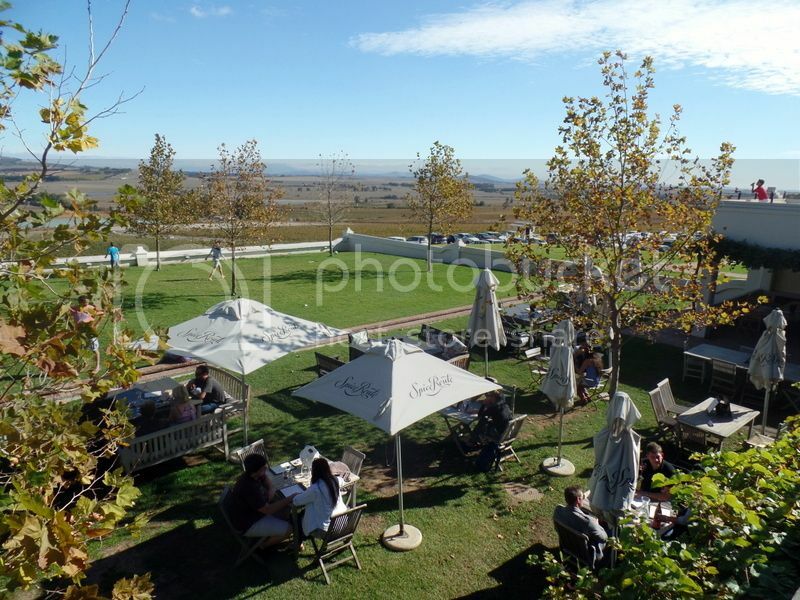 We really enjoyed the Spice Route chenin blanc with the sunshine and giant burgers! Another win is that the wine is reasonably priced as you are on the estate! Sit back, relax and take in the great view! Opening times: Monday to Friday from 10am til 6pm, Saturday from 9am til 11am and 12pm til 6pm, Sunday from 9am til 11am and 12pm til 5pm. 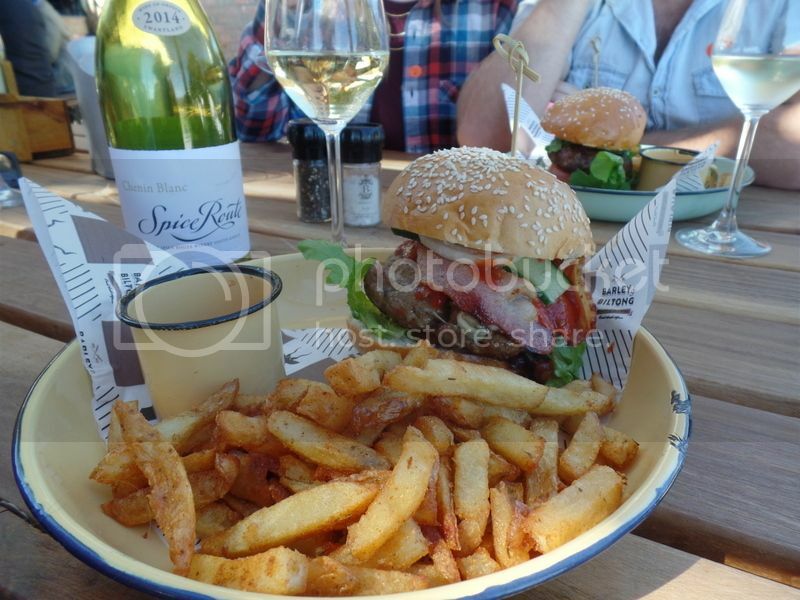 My New Favourite Burger at De Vrije in Stellenbosch Taproom Dining at Jack Black Brewery The Full Vergenoegd Experience Exploring the MCC route in the Franschhoek Valley!